Some books stand out on their own, and others are good because of the series they are a part of. But the Jack Reacher series by Lee Child is one mold in which different cookies keep getting cut out of. 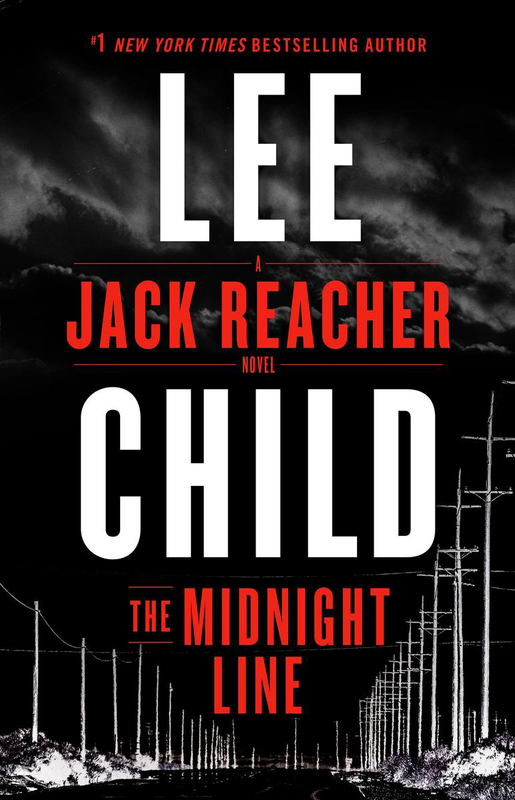 Midnight Line is the 22nd book in the series, and fits pefectly along the mold…let me explain the main parts of a Jack Reacher book: It’ll be in 1st or 3rd person, that doesn’t change it; Reacher will head into a new town, as he makes his lonely journey throughout America; He will stumble into some sort of murder, mystery, confusion, that will leave him wanting to know more, because he’s a curious guy; There will be a girl, who he will find cute and want to bed; And of course, Jack will bash some heads in, usually with his bare hands. But despite everything being so clear cut, Lee Child still manages to make these books super enjoyable, wanting you to take the journey and find out exactly how Reacher will get things done this time. This time Jack has stumbled upon a West Point ring in a pawn shop, and he knows that no one would willingly give theirs up. This leads him on a search of its owner and finds an investigator looking for her as well as her twin sister. And let’s not forget the laundromat owner who is just aching for a ride in the commercial sized dryer. I always give ratings to my reviews…but it’s sometimes harder on books…but I’ll give this an 8 out of 10.